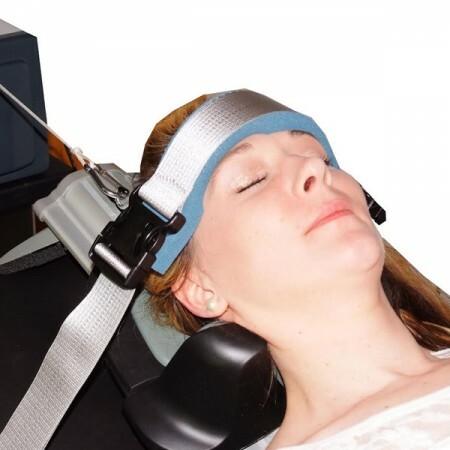 The KDT-650 Neural-Flex Cervical Unit provides improved comfort while applying Decompression to the Cervical Spine.The patent pending mid-section elevation allows full support to the lumbar spine while lowering Thoracic kyphosis. 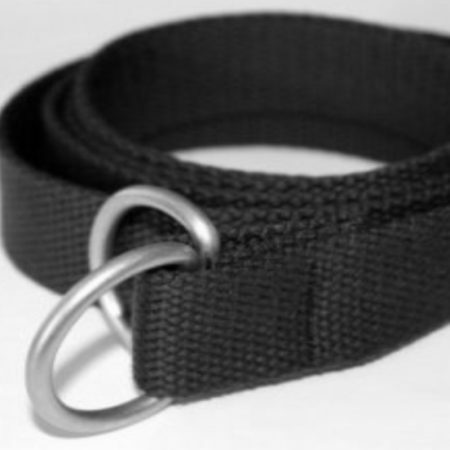 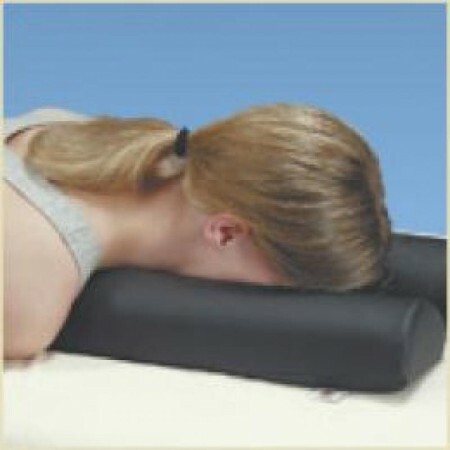 This biomechanically correct position enables a full range of cervical angulation. 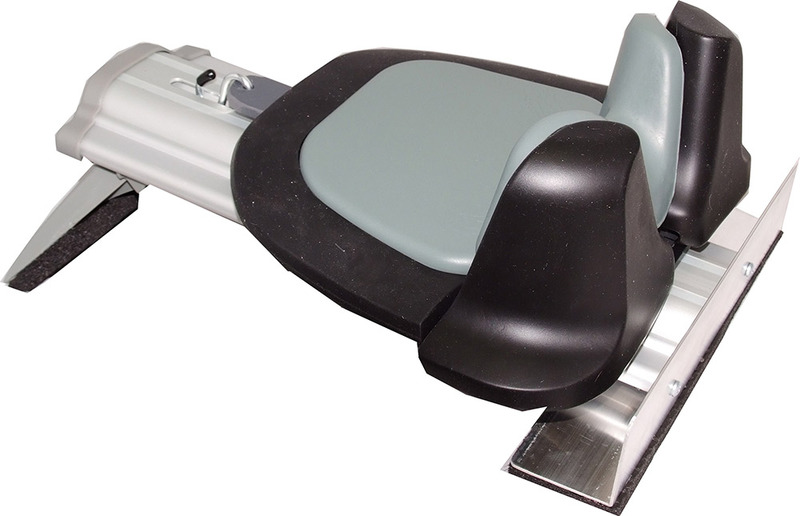 The KDT-650 Neural-Flex® Table offers the popular and ubiquitous Clinical Cervical Device with some advantages over it’s application on other tables. 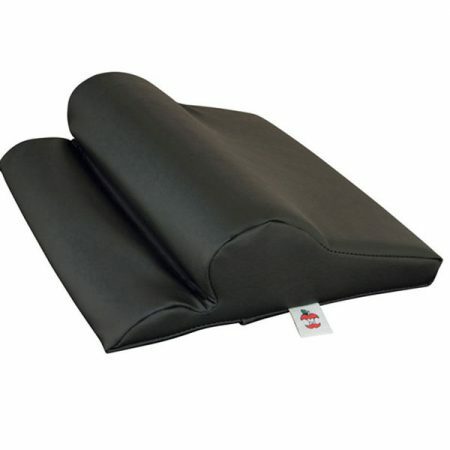 The Cervical treatment on the KDT-650 Neural-Flex® Table allows more deep flexion and a moderate amount of extension when using the RB pillow which is included with the table. 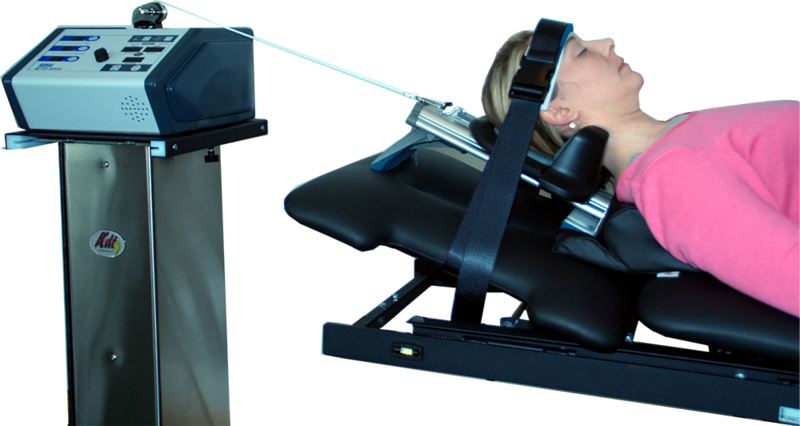 The KDT-650 Neural-Flex® Table also offers complete lateralization of pull and even moderate rotation.